No other books for children have so compellingly told the often exciting story of history than the Landmark book series published by Random House. 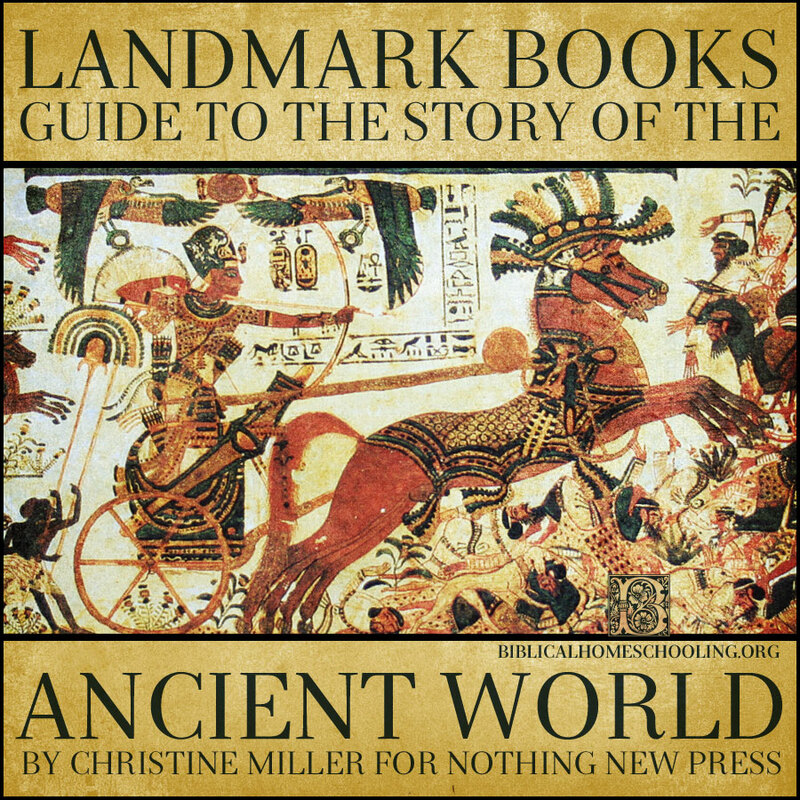 The appropriate Landmark books are here keyed to their matching chapters in The Story of the Ancient World. This book repeats the evolutionary long ages to civilization caveman dogma, for which there is no evidence in the ancient world or the ancient histories themselves, and which does not have a counterpart in The Story of the Ancient World. Ancient World chapter XXVIII. The First Egyptians, through XXXIX. A New Dynasty. 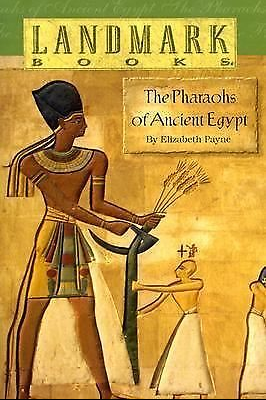 The Pharaohs of Ancient Egypt follows the standard secular dynastic chronology without considering biblical chronology or events, but the individual lives of the pharaohs are interesting and as factual as secular scholarship affords at the present time. 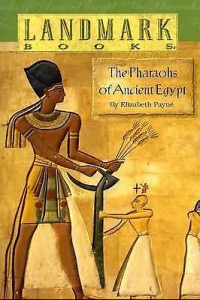 Another plus is a window into the daily lives, manners, customs, and society of the ancient Egyptians. There are very few Landmark books covering ancient history before Greece; these two are the sum total. 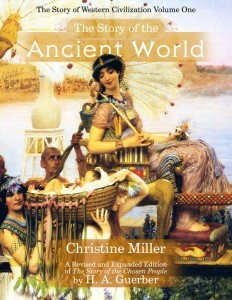 The Recommended Reading List bound into the back of The Story of the Ancient World contains many more reading suggestions keyed to the chapters.